To make it easier for you, we put together a step-by-step instruction on how to set your artwork file with PakFactory’s dieline. Enjoy! 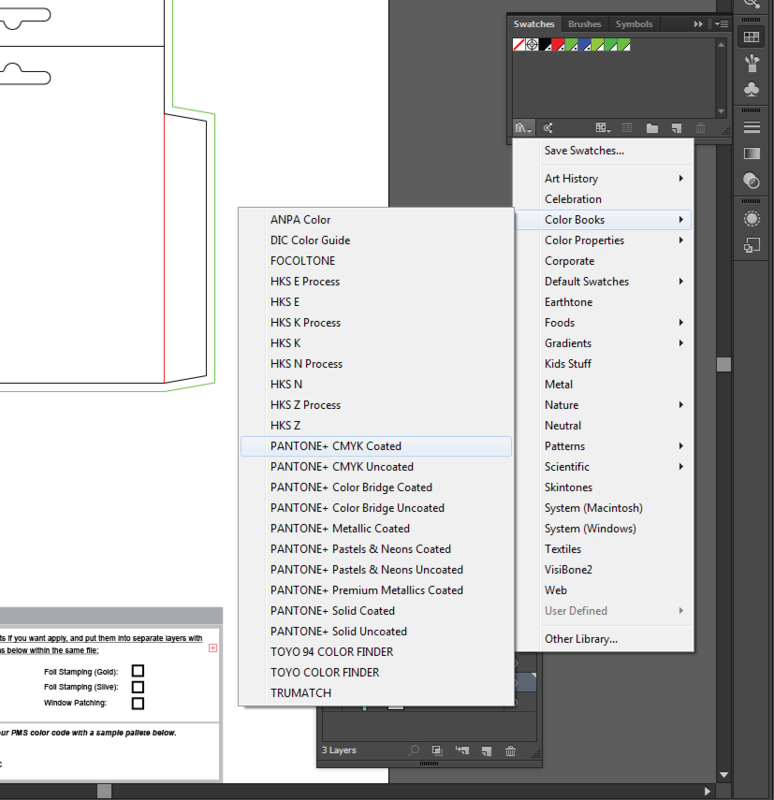 Open PakFactory provided dieline on Illustrator and verify the job information at the bottom of the file. Check to make sure that all layers except for ‘artwork’ are locked. This ensures that the dieline specifications do not change. 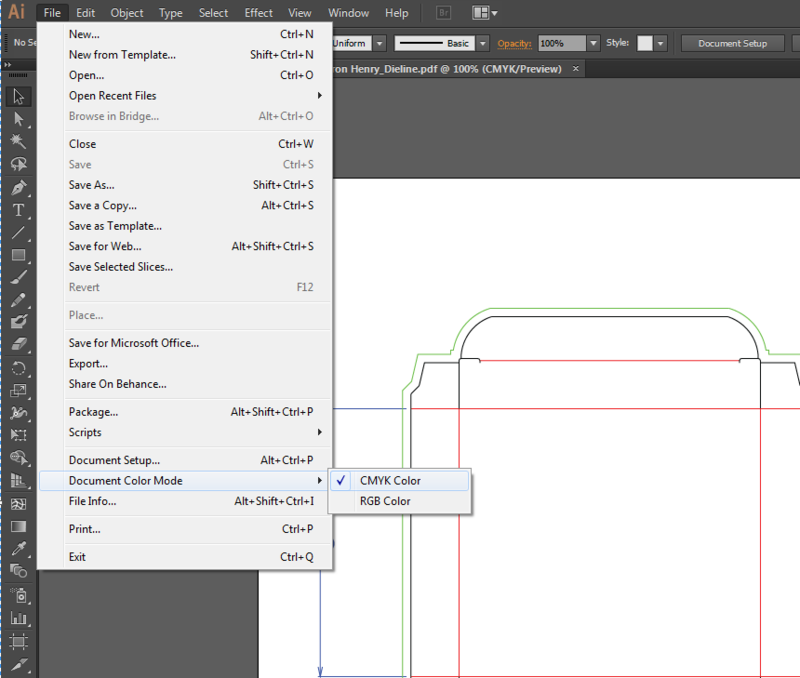 To ensure that you are working under CMYK color space, click on File > Document Color Mode > CMYK color and the tab of your artwork file should indicate (CMYK/Preview). Before you begin working on your artwork, it is MANDATORY that you follow our General Artwork Guideline or Artwork Guide Digital Corrugated for digital corrugated boxes,. Part 1: Artwork can be created directly on the dieline or transferred from another file. 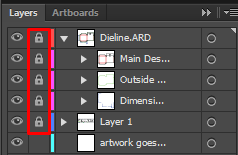 Make sure to include bleeds (artwork surpasses bleed line) if you do not want white borders on the edges of your boxes. See image below. If you want to include a white border, make sure your artwork does not surpass the cutting line. *Important Note*: DO NOT flatten layers. Keep all artwork links visible and unbedded. 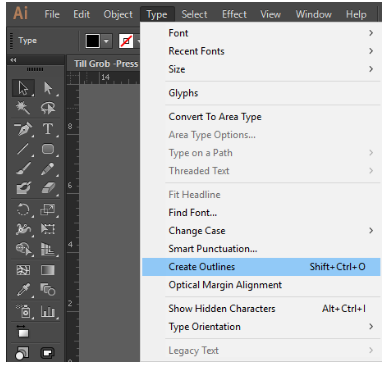 Send the artwork AI and/or PDF file along with required font files (if fonts are not standard) to the product specialist you were working with. Our designers will verify the artwork and we will will let you know if there are any additional requirements. Otherwise, once artwork is approved, you are good to go! 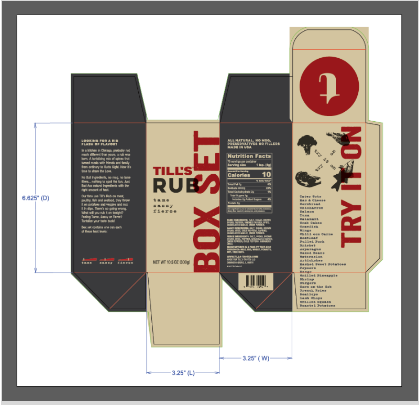 Does your box require 2 side printing? Step 1: You will need two separate dielines (PakFactory will provide the two dielines) using one for your outside artwork and the other for the inside artwork. Step 2: Follow Step 1-5 afterward for both dielines. Does your box require PMS color? Now you are free to choose your Pantone Colors for your artwork. Avoid clicking on the left and right arrows to prevent you from switching to another color book. 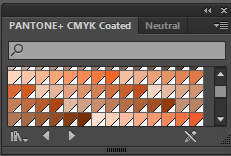 You can choose up to 4 Pantone Colors for your artwork. It is very important that you add your Pantone Colors at the bottom of the artwork file indicating both the color and the color code to avoid delays. Our designers need this information for verification! And there you have it! Follow these steps carefully and you will definitely have an easier time getting through the rest of the packaging process. If you have any questions, you are always welcome to contact us.